My name is Frank Moore and I’ve been on this corner, selling these flowers, day in and day out, for almost twenty years. I’ve lived in Arc City all my life. My parents grew up here and I went to school at Kurtzburg High in Old Town. That’s where I met Jake. Now we live here in Woolfolk and we have two daughters--almost teenagers. So, yeah, of course they know all about Captain Lightning. Who doesn’t? And he’s great. I’m not saying he’s not great. When he saved that dignitary last week… that was amazing. We’re all glad he’s here to protect us. But, when I was a kid, I loved The Baron. I loved The Baron. I had all his books and even the little, fake pearl BFC cufflinks. Baron Fan Club. I had to save up ten proofs of purchase and five weeks worth of pay from working at my dad’s old flower stand just to get them. I think I still have them. They’re probably in the attic at my mom’s. When The Baron disappeared I never really got over it. A lot of people were like that, I guess. We all just kept hoping he’d be back. And then, before we knew it, Captain Lightning was here and, like I said, I love Captain Lightning and my daughters love him even more, but he wasn’t my generation’s hero, you know? Actually, I heard there’s a new exhibit at the museum downtown. All about heroes and such. I’d bet they’d have a lot of old Baron memorabilia. I’d like to show my daughters some of the lady heroes I grew up with. The Tempest. Silver. Miss Moxie. I should take them before they’re too grown up for that stuff. As I was saying, I’ve been here in Woolfolk a while and I can’t see going anywhere else. This neighborhood is safe. My kids go to a good school. Jake’s commute isn’t too bad into High Towers. The folks here are nice. There’s a really sweet couple that I guess live around here and they come by every night. Lona is the girl’s name. Don’t know her guy’s name but he’s completely ga-ga over her. Only a matter of time before they get married, if you ask me. Alright, I’d better go. I was just about to pack up the cart for the night but looks like there’s a customer walking this way. 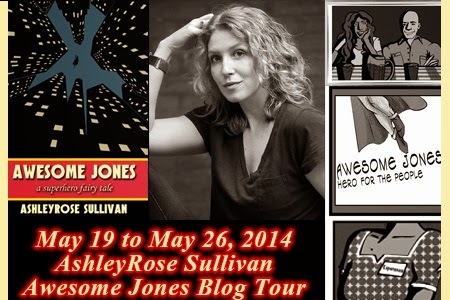 The only thing Awesome Jones wants is to be a superhero. Until he falls in love. 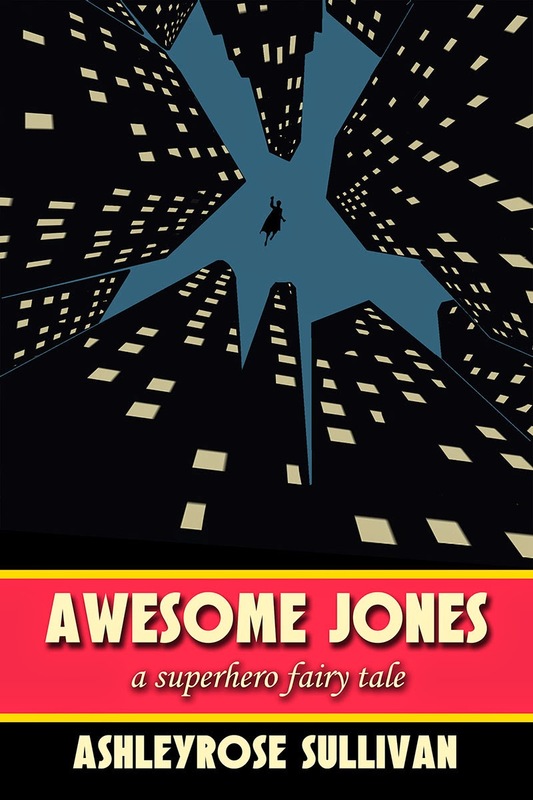 Despite his colorful name, Awesome Jones is a painfully average man who dreams of being a superhero, just like the ones who patrol his city. It’s been that way since he was a little boy, raised by his grandfather after his parents’ death. 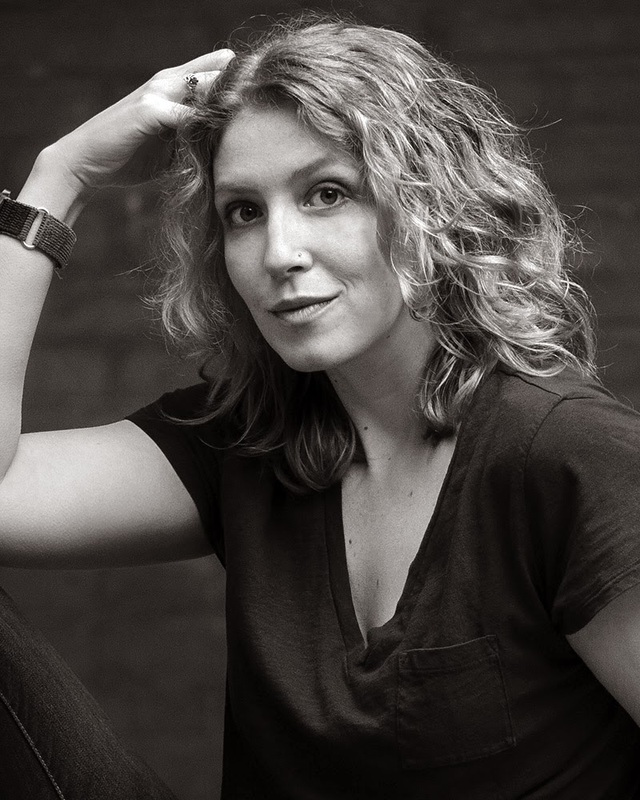 This superhero novel is more than just a comic book in prose—it’s a fairytale for adults.